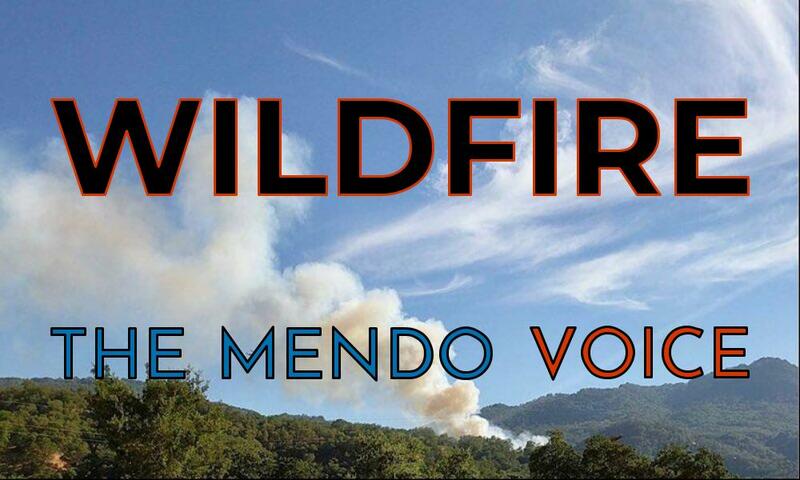 MENDOCINO Co., 11/30/18 -- A small vegetation fire has broken out in Potter Valley, along the east side of the valley, near the base of the hills. Sources near the scene report that the fire may have begun as a burn pile that got out of control and spread up, towards the hills. The fire was apparently burning east of Eastside Rd., between Mid-Mountain Rd. and Pine Ave.
Cal Fire and local departments have responded, Cal Fire with at least one helicopter. Due to wet conditions it appears that the fire is apparently being controlled quickly. We're not out of the woods yet -- stay vigilant out there.